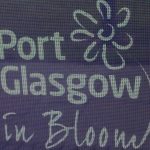 Port Glasgow in Bloom from 6274 Public Art on Vimeo. 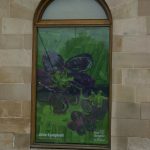 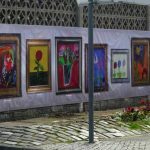 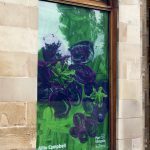 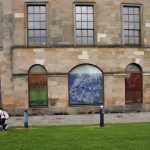 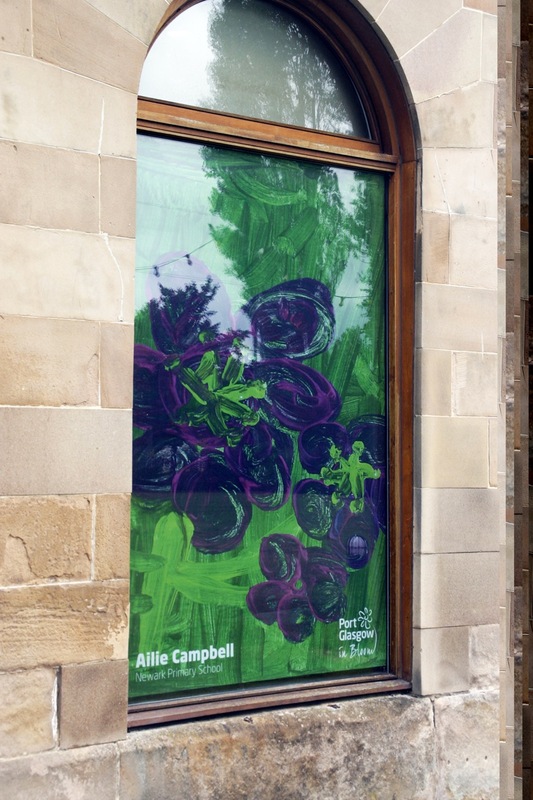 Port Glasgow kids have revealed hidden talents to designers from 6274, as they worked together over 3 days to produce over 80 stunning floral paintings. 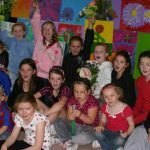 Taking flowers as a theme, the children attending the summer play scheme at Boglestone Community Centre produced stunning paintings. 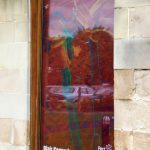 “So often children are denied quality materials, so we worked with top brand paints and canvasses, the results speak for themselves”. 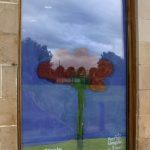 Rather than drawing from memory, swathes of fresh flowers were provided, so that the children could get up close, touch, feel, and really look at the flowers from across the world. 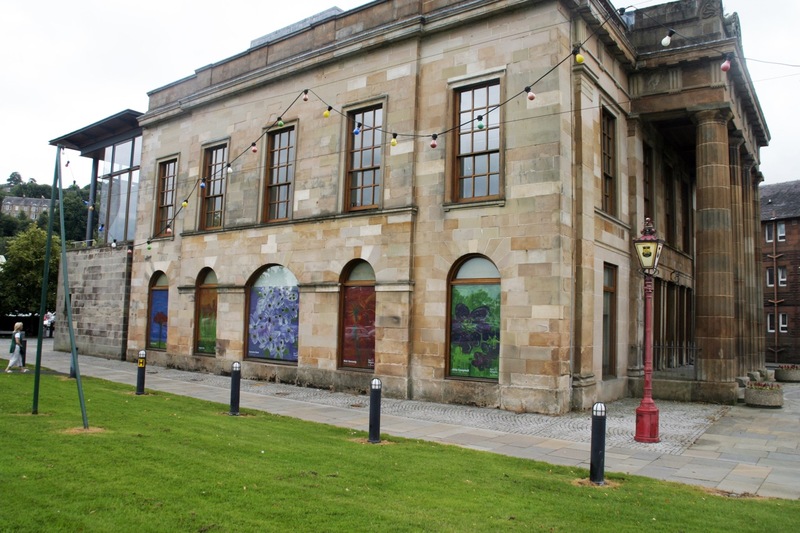 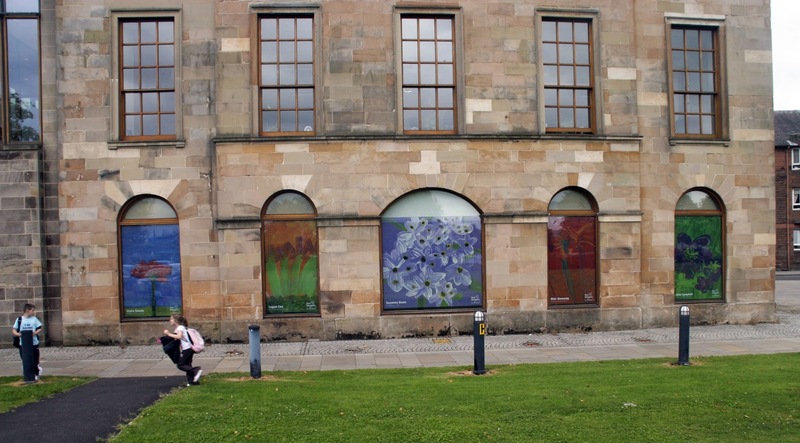 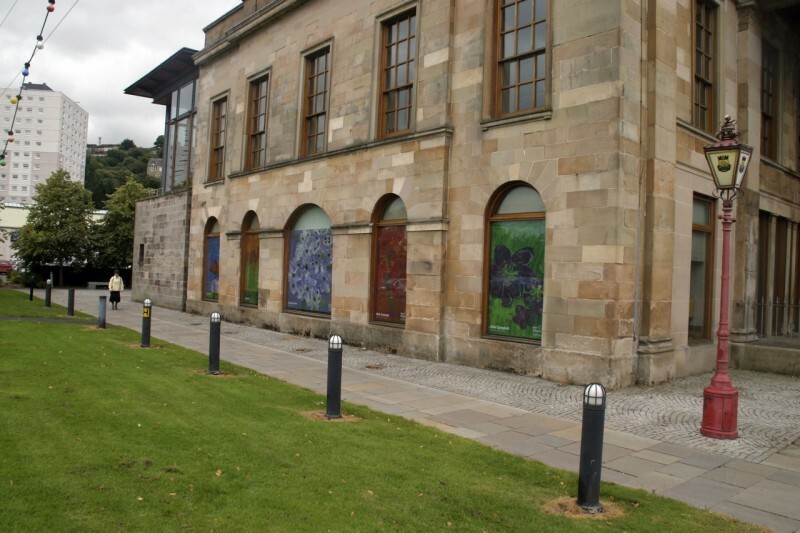 The final results fill 5 windows of Port Glasgow Library, and the wall next to the swimming pool, adding an extra dimension to the Port Glasgow in Bloom project, which has seen floral displays throughout the town. 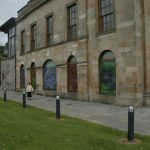 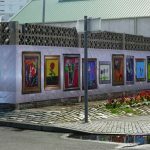 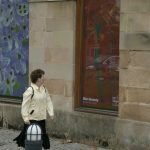 The work was commissioned by Riverside Inverclyde and Inverclyde Council as part of the Town Centre Regeneration Fund initiative. 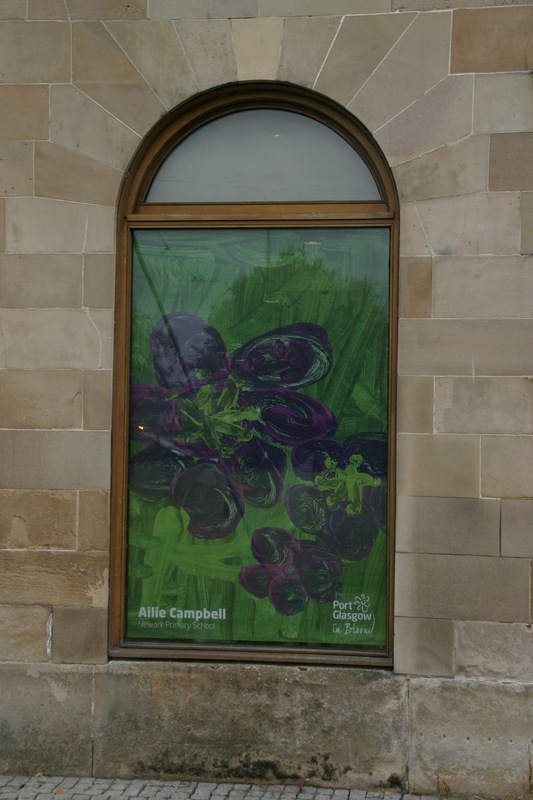 The final art work from the children was then scanned at high resolution to work with for the design of the two sites. 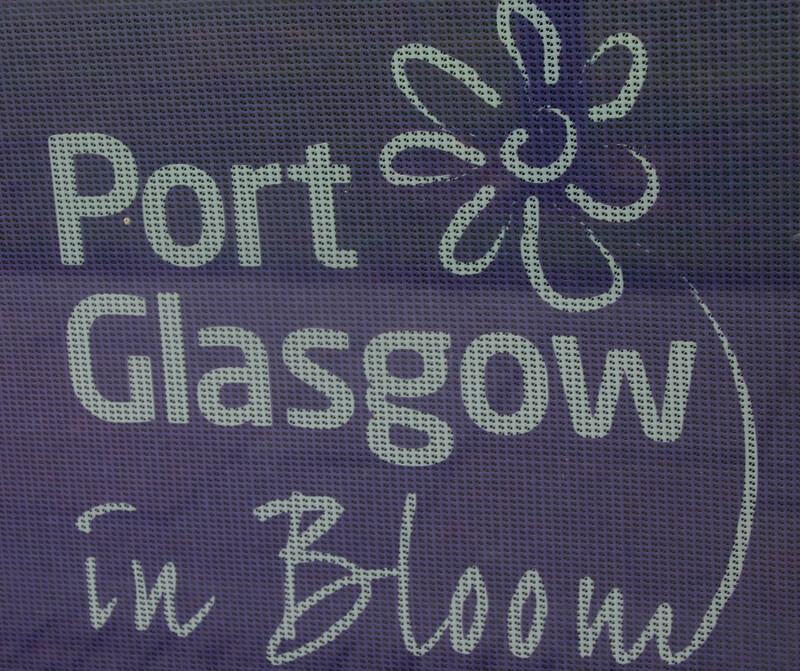 6274 then created a brand new logo for Port Glasgow in Bloom to give the project a recognisable brand. 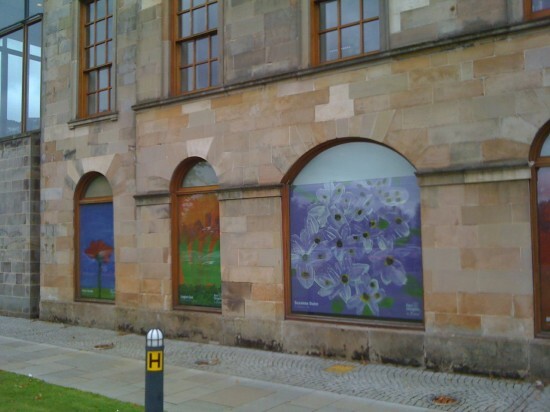 The Port Glasgow Library window displays were printed onto a new contra vision material to allow for light to shine through into reading areas while allowing for vibrant colours for the outward facing design. 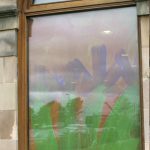 This material is installed in minutes and allows for the graphics to be taken down and reapplied many times over without leaving any sticky marks on the windows. 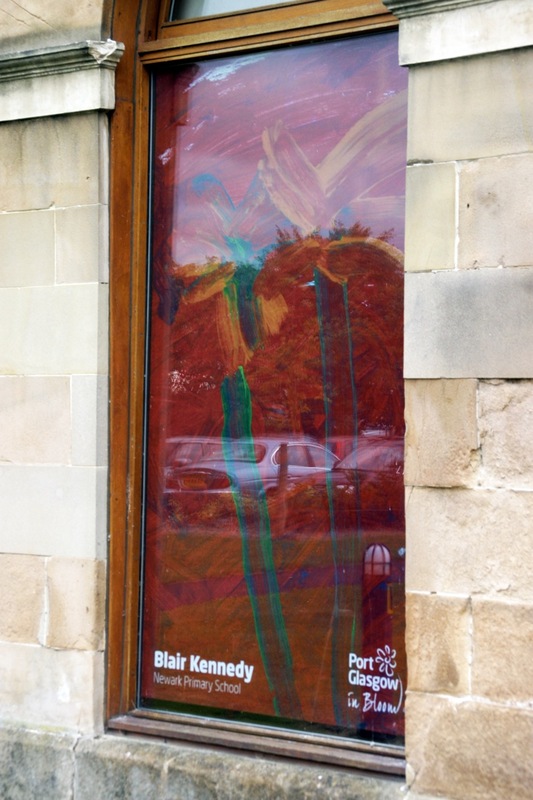 The final results speak for themselves. 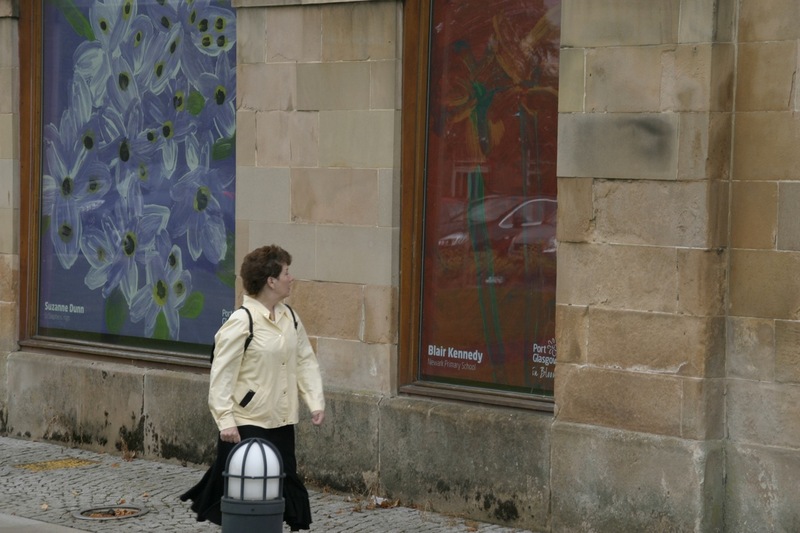 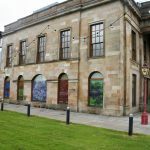 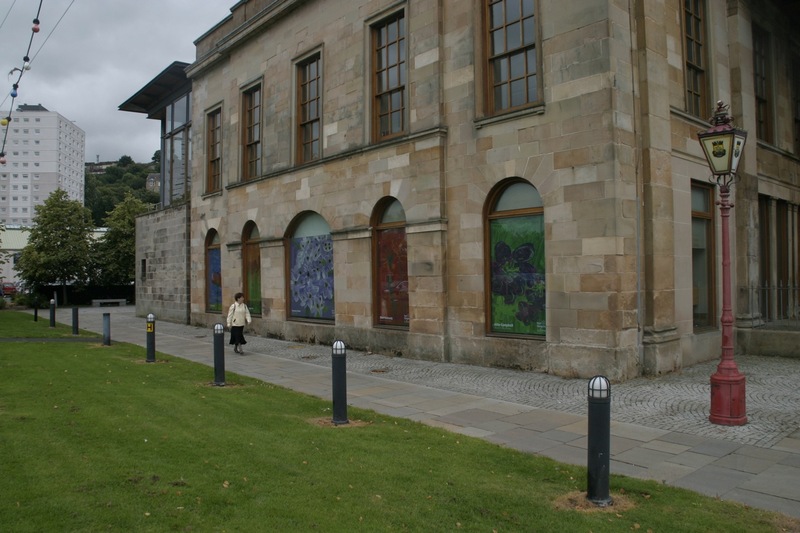 The second site is a 15 meter long art gallery banner on Fore Street outside the Port Glasgow swimming pool. 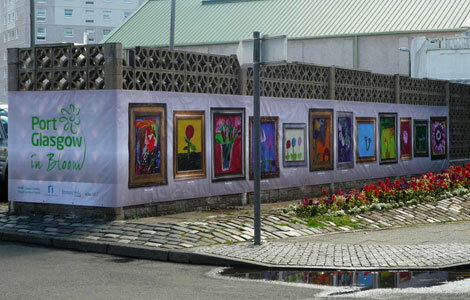 12 of the kids paintings were given graphic frames and positioned at eye level to produce a fantastic outside gallery.